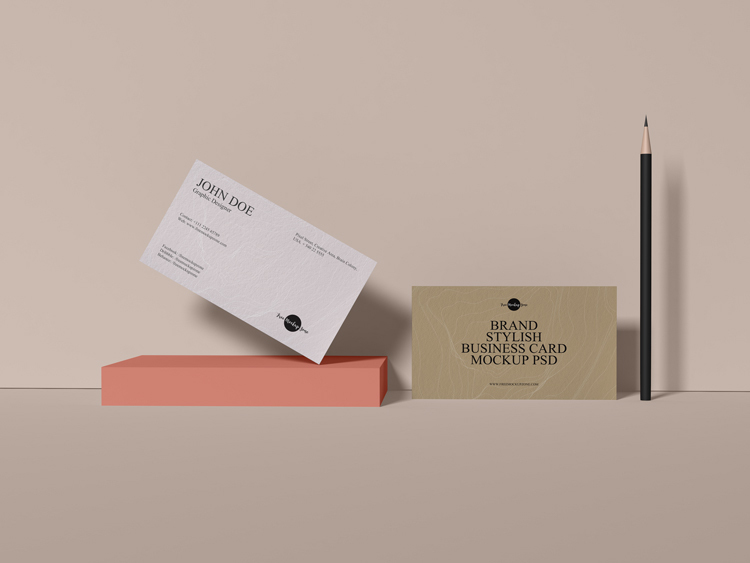 We designed very elegant and premium Free Brand Stylish Business Card Mockup PSD 2019 and designers can create a flawless branding with this free mockup. PSD file contain smart-object layers and desire result can be achieve by placing design in it. So, feel free to download our all mockups for your design projects.